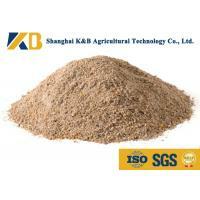 Fish Meal is a Fine Powder obtained from cooking, drying, and grinding raw fish. 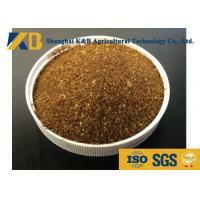 Fish meal is a rich protein source and is used as an ingredient in feed stuff in the aquaculture, poultry and dairy industries. 1. Mixed container. We can mix different items in one container. 2. Quality control. Before shipment, free sample for test; after shipment, keep sample for 3 years. 3. Prompt shipment with professional documents. 4. Packing as your request, with photos before shipment. 1. 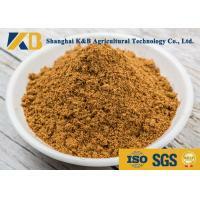 The factory have passed the ISO9001, ISO14001, Kosher, HACCP and Chinese Health Food GMP. 3. 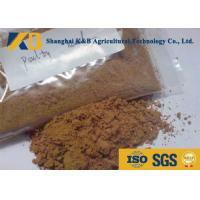 We supply high quality products, reasonable price, prompt delivery. 4. 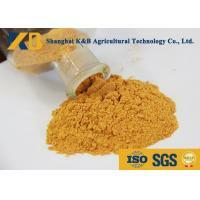 Our best quality extract with natural and pure raw material and no additives. We are ready to serve you with zealousness and full efforts, Contact us feel free! 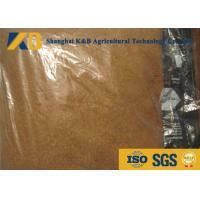 Shanghai K&B Agriculture Technology Co.,Ltd. 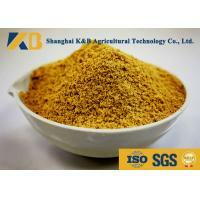 established in 2014,is specializing in exporting business.Our company has own factory in Shandong Province,China.Our main product are fish meal,corn gluten meal,rice protein powder and other feed additives. 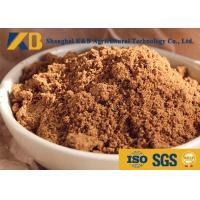 Our main markets are middle east,north America and Austrilia.We invest large fund and brains to develop product nutrition content and shelf life.Our factory is built under ISO and GMP standard and the final product can be tested by third-part inspection company,such as SGS,INTERTEK and so on.We can provide Health Certificate and Quality Certificate along with the delivery. 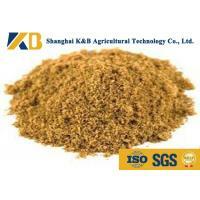 Company's main customers are farm keepers,mixed feed factories,feed distributors and so on.We have sincere to build long-term cooperation and have great relationship with our old customers. 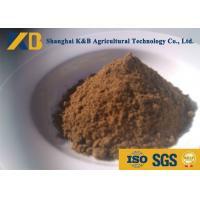 K&B mission is "Providing better feed,serve the worldwide agriculture"and our tenet is "hold integrity,forge ahead,serve the world".We are always trying our best to offer best service and the most competitive price with high quality goods for our customer.